Are you paying too much for your image content? Are you using image content that is low-quality or not compliant with intellectual property regulations? Are you not using any image content for your website or blogs? If you are paying too much, you need to find a way to cut costs. Stressing over your images isn’t allowing you to put all your focus on your business. Not using images can be a turnoff for individuals that are more likely to stop by if they are visually stimulated by your content. You need to take a minute to look into the value that can be had from Shutterstock. Learn more about how to get your coupon code to use towards your next purchase and other ways that Shutterstock works to give their account holders more. A quick search for coupon codes online will pop up a large number of websites that offer coupon codes. These sites are not created equally, and should be vetted carefully, especially if they ask you for your personal information. Shutterstock understands that their customers, especially potential customers, want to be able to try a service out first. Shutterstock offers their own coupon code for a percentage off of your online purchase. The benefit of this is that you don’t have to look around for a valid coupon code that will actually work since you can easily see that it is offered on their website. Signing up for a free Shutterstock account will grant you some freebies on a weekly basis. The best part is that you don’t have to make any purchases to get started with this email program. Create your account, and start receiving your free vector and image email weekly. Now, it will not be something that you can pick from their catalog as they will send you a specific image and vector, but there are some really nice images and vectors released this way. You can check out their archives to see what has been gifted in past weeks. You will get your license, and be ready to go with these amazing royalty-free images. One additional freebie that Shutterstock offers is in conjunction with Facebook. 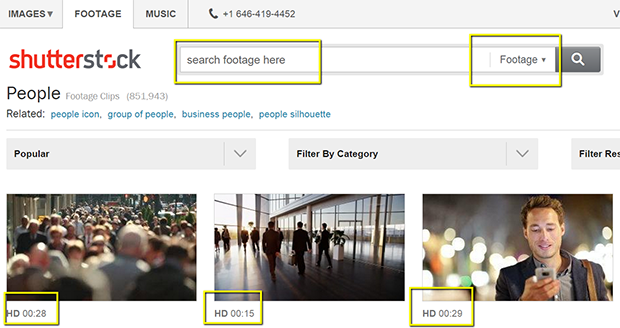 You can use Shutterstock images for free when posting small business ads through Facebook’s advertising system. Pick the ones you like, and post. Stop paying more for your image content. Shutterstock offers coupons and freebies that you can take advantage of for your business. 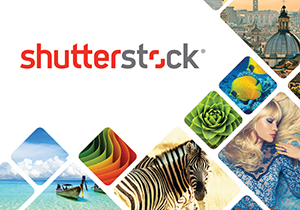 Start growing your image content catalog today by checking the Shutterstock prices and offers.